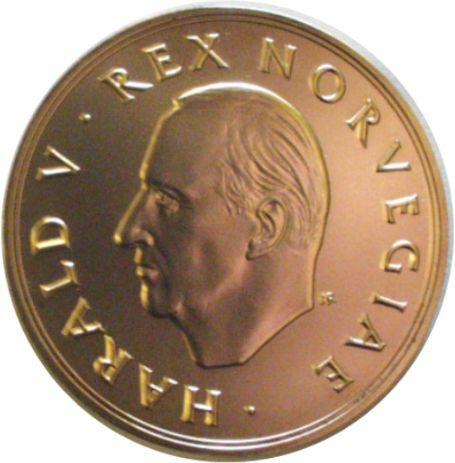 The Medal will be awarded at a Prize Ceremony at the Annual Celebration of the University of Oslo on 2nd September. 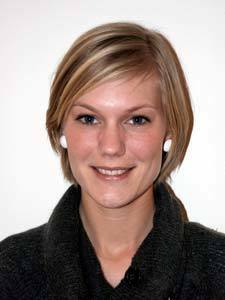 Sigrid's PhD thesis, entitled "Novel regulators of the cell cycle", identifies and characterizes novel regulators of the cell cycle and discusses the importance of such regulators in preventing cancer. The main work in her PhD thesis, published in the prestigious journal Nature Cell Biology, concerns a novel protein called ANCHR, which is a key component of a cellular checkpoint that monitors that chromosomes are cleared from the bridge between two daughter cells before the two cells are finally separated through cleavage of the bridge. In the absence of ANCHR, this checkpoint does not work, which results in cells with abnormal chromosome numbers, a condition associated with carcinogenesis. This work has obtained considerable attention internationally.